Since 2009, vehicle manufacturers in Australia have recalled vehicles fitted with potentially defective airbag produced by the Takata Corporation. The airbags have faulty inflators which may cause the airbag to deploy incorrectly and may cause metal fragments to strike the occupant causing injury or death. There have been 23 reported deaths and 230 injuries worldwide with one death and one serious injury reported in Australia. Recently, The Hon Michael Sukkar MP issued a compulsory recall notice for vehicles fitted with defective Takata airbags, following an extensive safety investigation by the Australian Competition and Consumer Commission (ACCC). 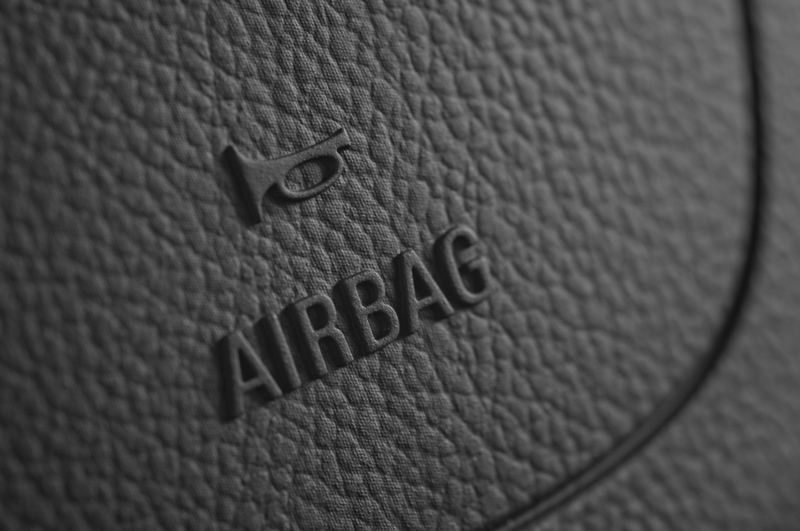 More than 2.3 million vehicles still have a defective airbag that needs replacement. This recall includes vehicles made by Ford, GM Holden, Mercedes Benz, Tesla, Jaguar, Land Rover, Volkswagen, Audi and Skoda. Also, there are existing voluntary recalls by BMW, Chevrolet, Chrysler, Dodge, Ferrari, GMC, Honda, Jeep, Lexus, Mazda, Mitsubishi, Nissan, Subaru, Toyota, Volvo and Hino Trucks. To date, the Takata airbag recall is the largest ever automotive recall, affecting up to 100 million cars worldwide. Although the compulsory recall places requirements only on vehicle manufacturers, dealers, importers and other suppliers to ensure that dangerous Takata airbags are located and replaced as quickly as possible. It is important to note that independent repairers also have an essential role to play to ensure the safety of the motoring public, your clients, and your staff. If you have a vehicle in your workshop that may be affected, it is vital to check whether the recall has been completed or to advise your customer to contact the manufacturer or nearest dealer. It is also vitally important to alert your technician when working on affected vehicles, so precautionary measures are taken. From a dismantling perspective VACC is in conversation with ACCC and manufacturers about compensation for dismantlers in identifying, removing and destroying affected Takata Airbags. To check the status of a vehicle, you can visit the ACCC website. There are also manufacturer sites available that where you can enter in a VIN and print off a report to give to your customer. Members are encouraged to call VACC with any queries.